Drills & Taps | Cal Fasteners, Inc.
We are very proud of the line of drills and taps we carry at Cal Fasteners. That is why we sale only America’s finest which are manufactured by Norseman Products in the USA. Committed to quality and consistency NORSEMAN DRILL PRODUCTS use only the finest tool steal they can find. Along with their skilled machine operators they have the capability of providing the most consistent high quality products time after time. Standard and Metric spiral point and straight flute taps along with left-hand thread taps manufactured from Hi-Tungsten and Hi-Molybdenum tool steel. 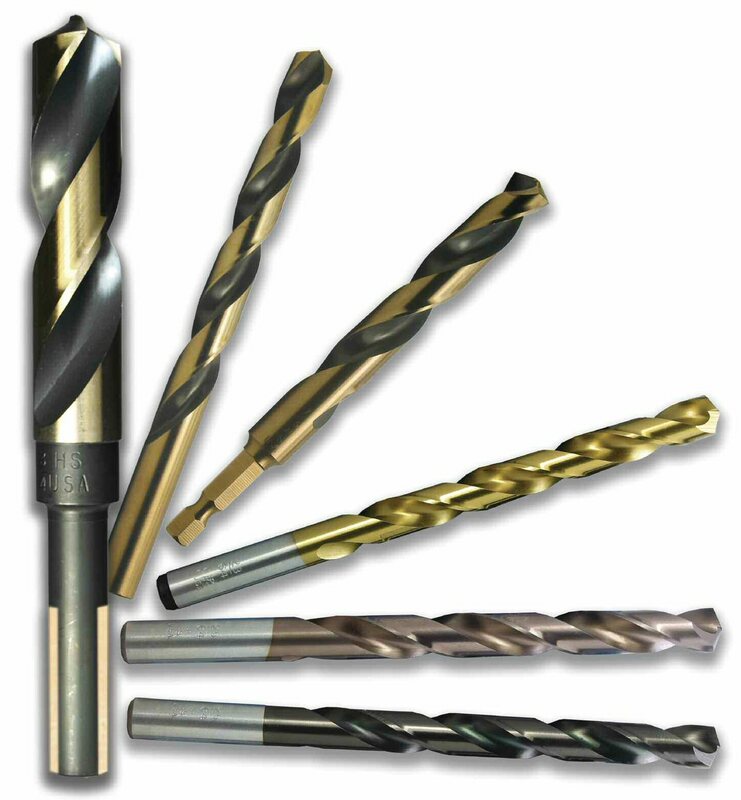 Fractional, letter and wire sized drills come in standard and reduced shanks. Standard split point, high speed, and parabolic flute design. Jobber length, Mechanic length, screw machine length and extra-long length drills manufactured from Hi-Molybdenum tool steel.